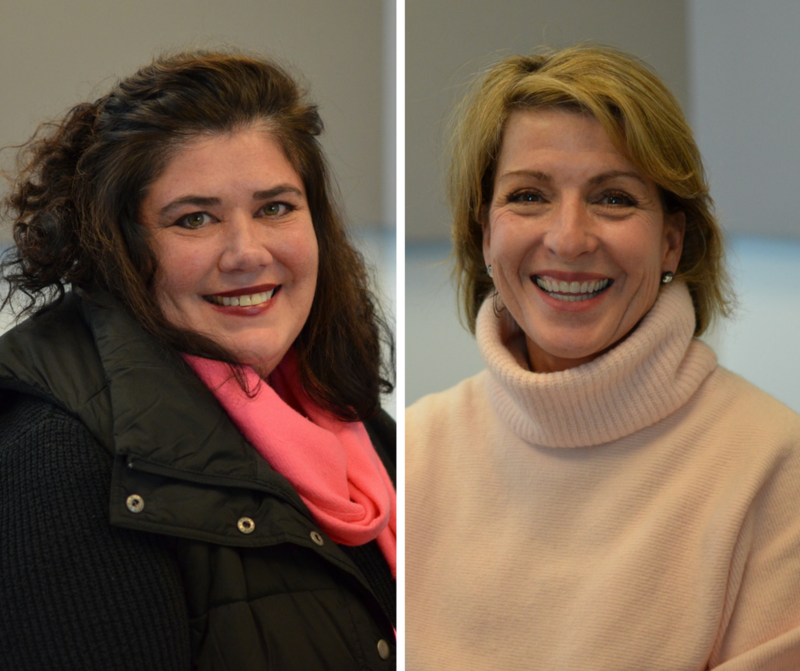 Lucy Englander and Rose Hanley joined "St. Louis on the Air" to discuss the Little Bit Foundation. The organization pairs a volunteer liaison with a point person at the school who is responsible for identifying what kids are in need of. Then, the volunteer brings items to the school once a week every week. Hanley and the organization’s Volunteer Manager Lucy Englander said that they’ve seen many cases where children are wearing shoes that are three sizes too small, they have holes in their pants and shirts and may not have a winter coat at all. The organization also partners with other local organizations, like Operation Food Search and the Institute for Family Medicine, to ensure food pantries and wellness clinics are provided at the schools Little Bit works in. Each school is also provided with a washer and dryer. A recent focus of Little Bit’s work has been in the area of behavioral health, hoping to place therapists in all partner schools. Hanley remains convinced that what sets Little Bit apart is the one-on-one interactions that volunteers have with children when bringing items to schools. Right now, Little Bit is in special need of socks, underwear, hats, gloves, colored pencils and dental kits. You can learn more about how you can provide such items or volunteer with the organization here. St. Louis on the Air host Don Marsh discusses the work of the Little Bit Foundation, which aids impoverished children in the St. Louis area.